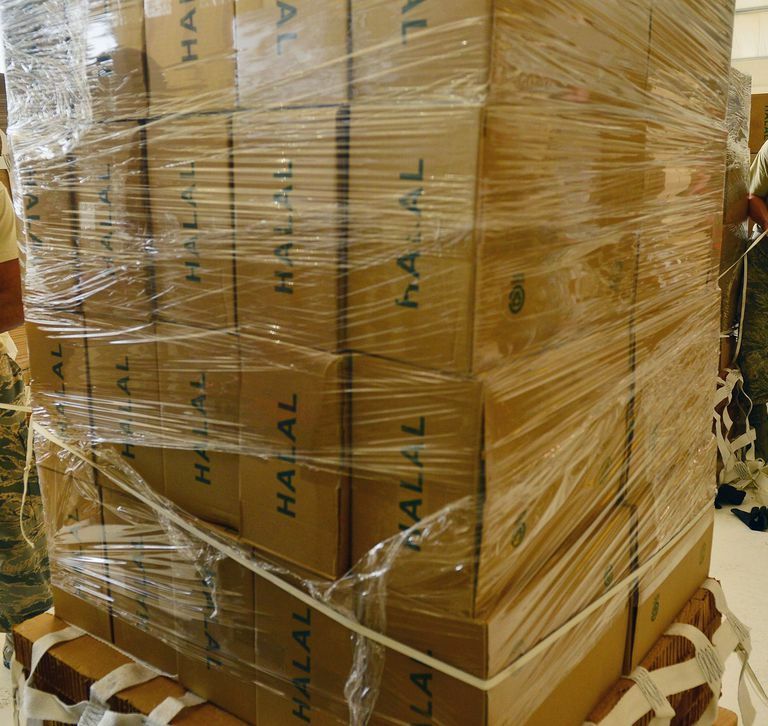 Halal certification is a voluntary process by which a credible Islamic organization certifies that a company's products can be lawfully consumed by Muslims. Those who meet the criteria for certification are given halal certificates, and they may use a halal marking or symbol on their products and advertising. Food labeling laws around the world require that claims made on the product label be certified as true. A "halal certified" stamp on a label is often seen by Muslim customers as a sign of a trustworthy or superior product. Such a stamp may even be required for the export of food to certain Muslim countries such as Saudi Arabia or Malaysia. Products that are halal certified are often marked with a halal symbol, or simply the letter M (as the letter K is used to identify kosher products). Raw material, processing aid ingredients, processing, sanitation chemicals and packaging meet the Islamic dietary requirements, primarily that no alcohol or pork products are used. Flavoring ingredients and solvents must be from halal sources (no ethyl alcohol, for example). Meat products (non-pork) have been slaughtered under Islamic zabiha guidelines. Food manufacturers usually pay a fee and voluntarily submit their food products for halal certification. Independent organizations are responsible for screening the products, observing the production process, and deciding on a company's compliance with Islamic dietary law. Governments of Muslim countries often use lab testing to determine if random samples of food contain pork or alcohol products. Governments of non-Muslim countries are often not informed or involved in the Islamic requirements or standards for halal food. Thus the certificate is only as reliable as the certifying organization. There are hundreds of halal certification organizations around the world. Their websites offer more information about the certification process. Consumers are advised to research their food sources carefully to determine the validity of any halal certificate. 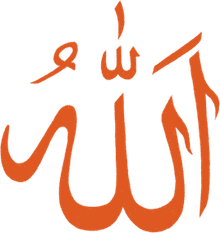 USA Halal Chamber of Commerce, Inc.